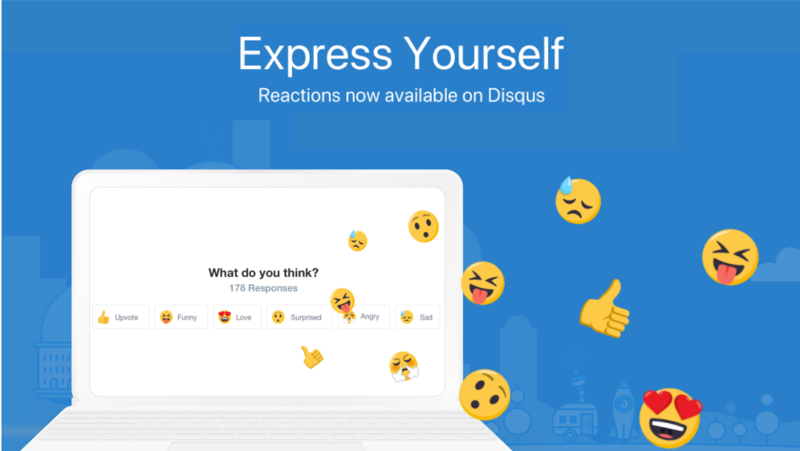 If you’ve ever needed help building your audience or increasing engagement with Disqus, we have some support announcements below that may interest you. We’ve been hard at work improving our tools for both paid and free customers but our goal remains the same: to help you succeed in a volatile and uncertain publishing landscape. Developing effective strategies for increasing reader engagement shouldn’t feel like guesswork. If you don’t know who your most avid readers are, the impact of your engagement efforts, or understand how your community is growing over time, that ends today. It’s here! 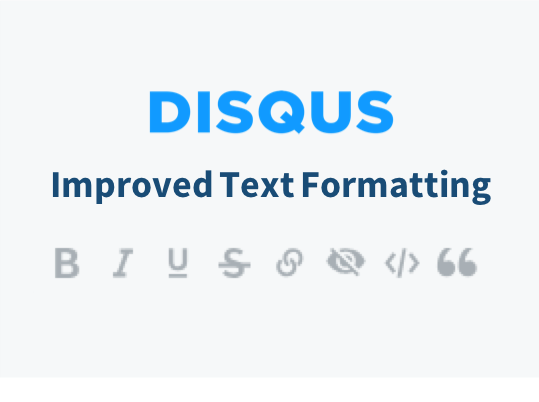 🎉 After months in beta testing, the Disqus for WordPress 3 plugin is now available to download in the WordPress Plugin repository. 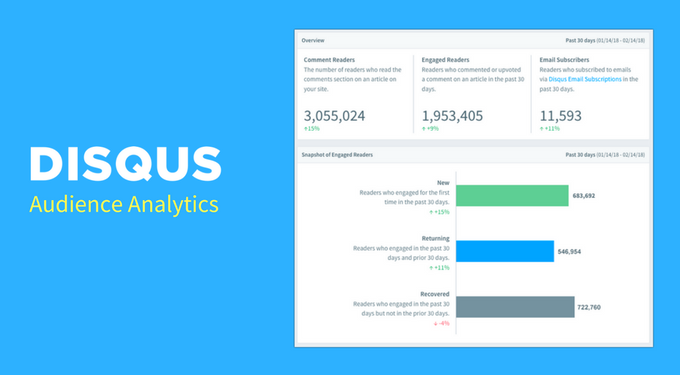 Version 3.0 introduces several notable improvements including an overhaul to Commenting Syncing, a new Automatic Installation feature, and a redesigned plugin settings page. 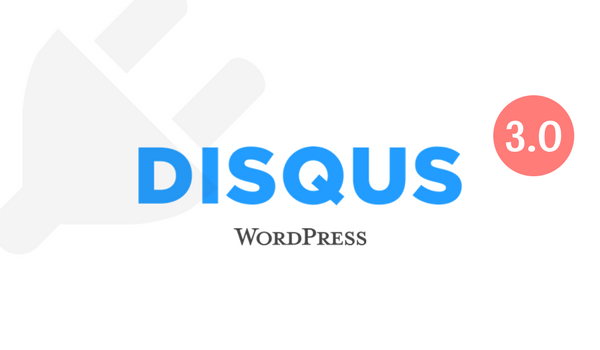 In addition, we completely rewrote the plugin to utilize the latest WordPress APIs so that we can deliver you more frequent updates and new features in the future. 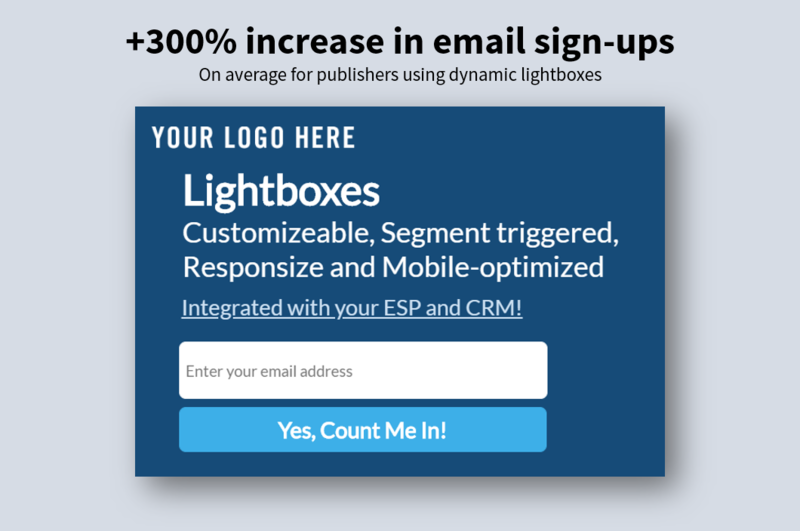 Recently, we released a new Email Subscription feature to help publishers grow their email lists. 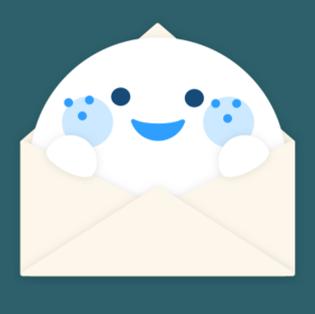 Many of you requested a way to automatically import new subscribers into your email marketing provider. 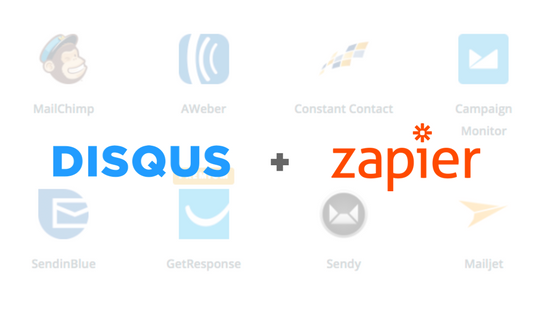 Today, we’re excited to announce an update to our Zapier integration to automate this task and help you get more done with Disqus. 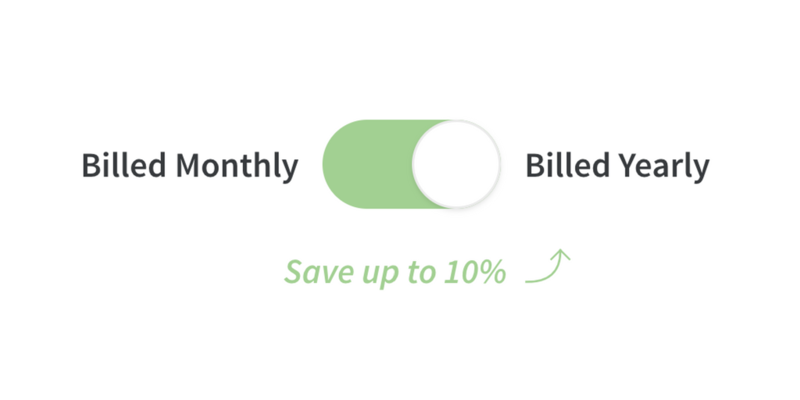 Zapier allows you to easily create workflows to connect all your favorite apps (over 1,000 to be exact) to do just about anything. Best of all, Zapier requires zero technical knowledge to get up-and-running.